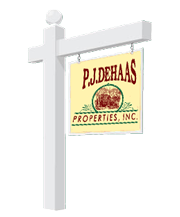 PJ deHaas Properties Inc. - Serving the Antelope Valley in Real Estate for Over 20 years. "Serving the Antelope Valley Since 1984." Copyright © 2019 by PJ deHaas Properties Inc.